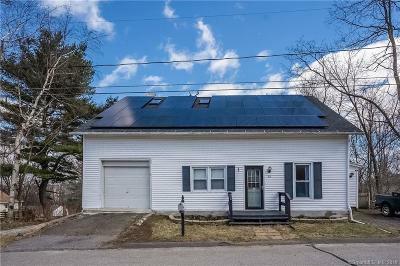 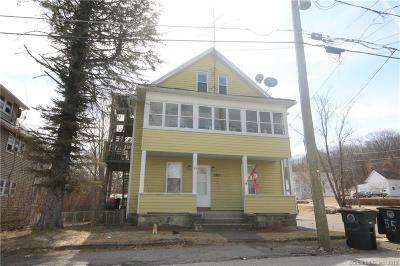 $89,000 Torrington, CT Courtesy of Berkshire Hathaway NE Prop. 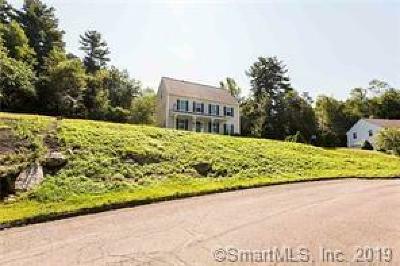 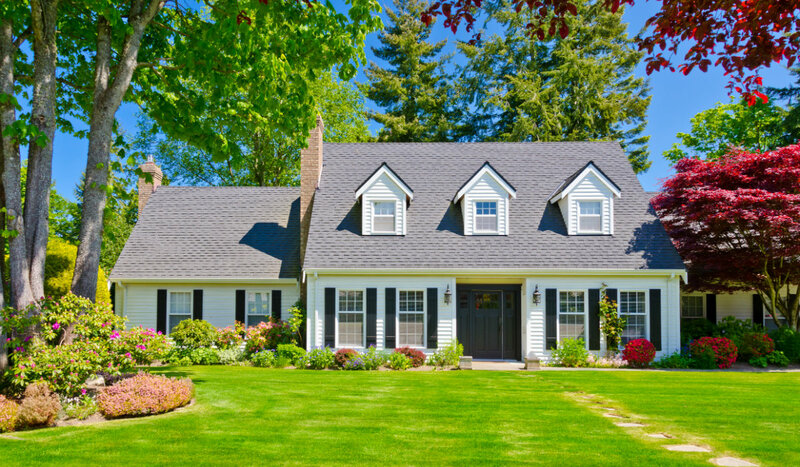 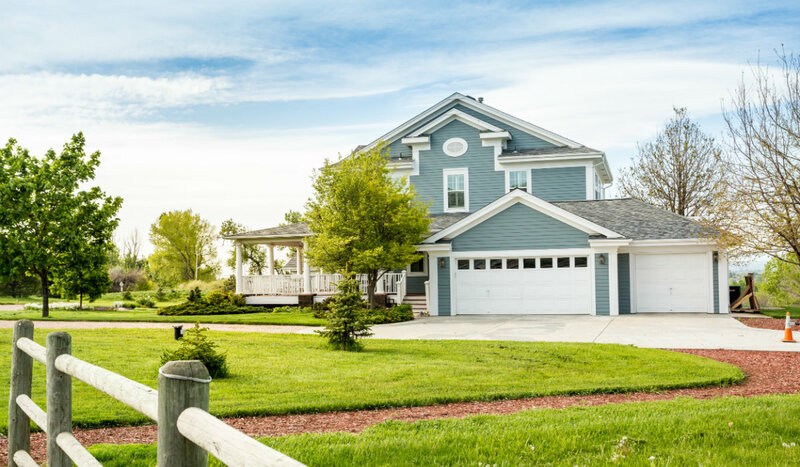 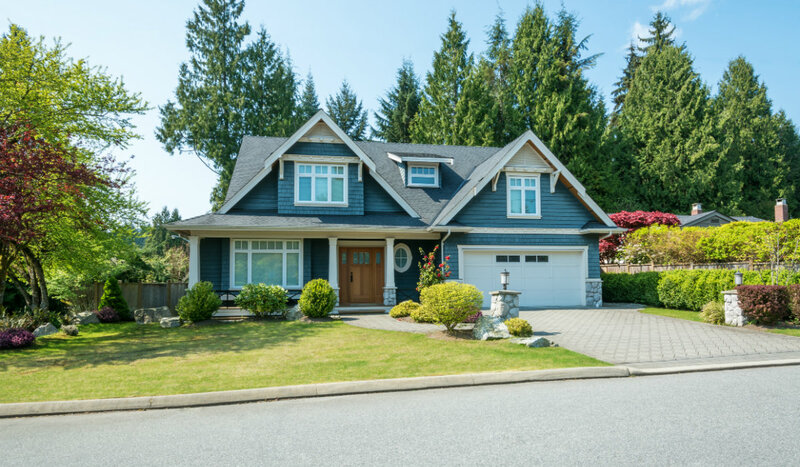 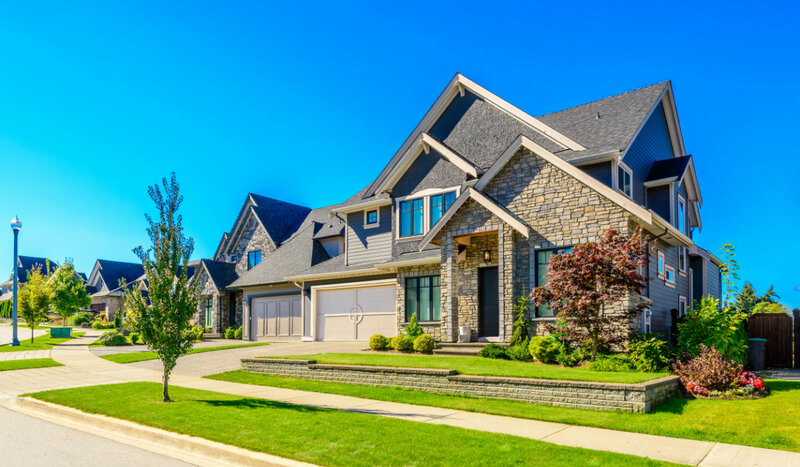 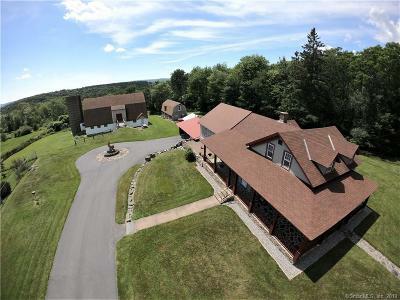 $295,000 Torrington, CT Courtesy of Berkshire Hathaway NE Prop. 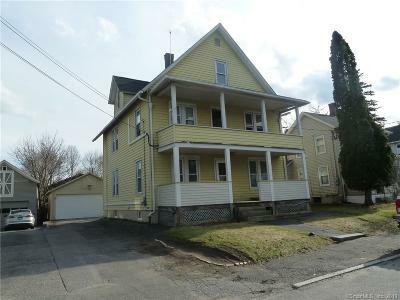 $144,500 Torrington, CT Courtesy of Berkshire Hathaway NE Prop. 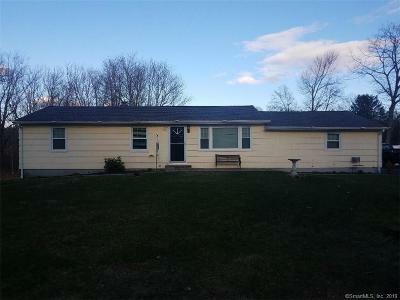 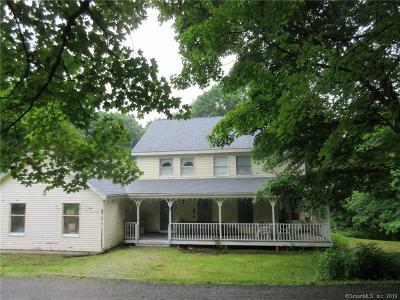 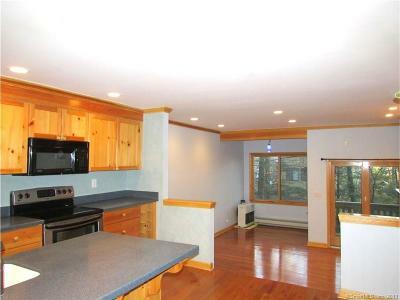 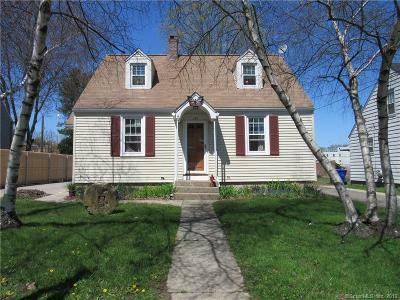 $142,500 Torrington, CT Courtesy of Berkshire Hathaway NE Prop. 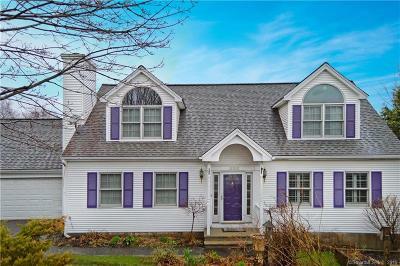 $259,000 Torrington, CT Courtesy of Berkshire Hathaway NE Prop. 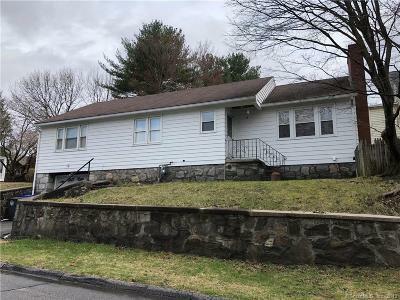 $189,900 Torrington, CT Courtesy of Showcase Realty, Inc.